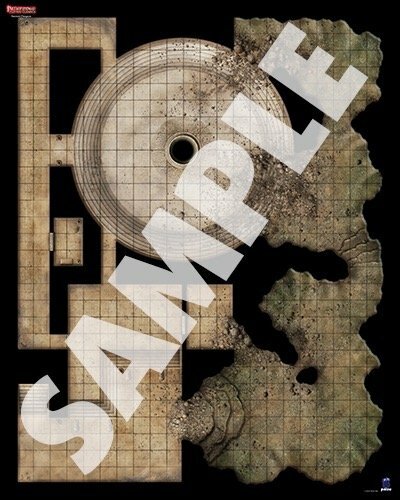 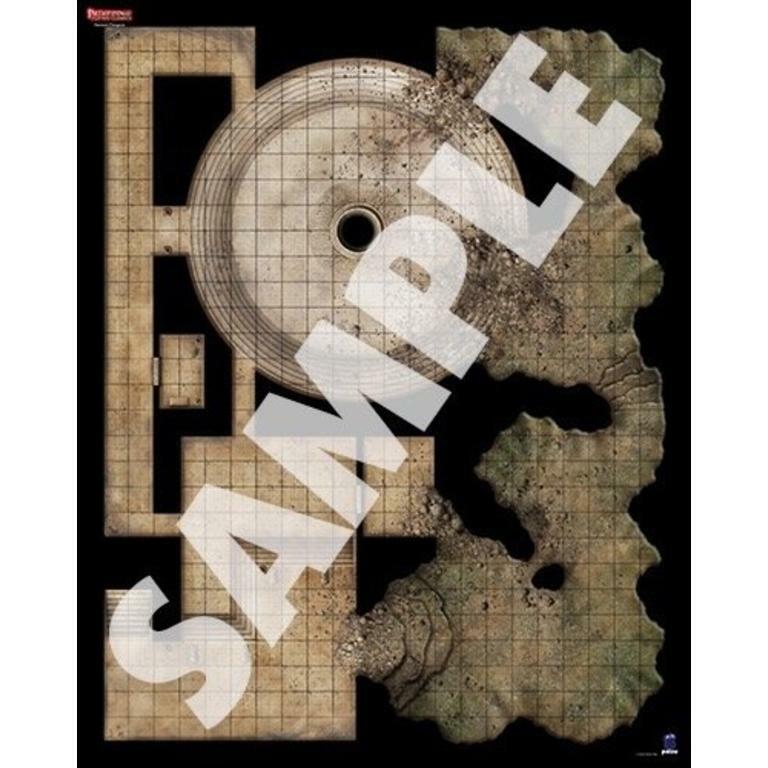 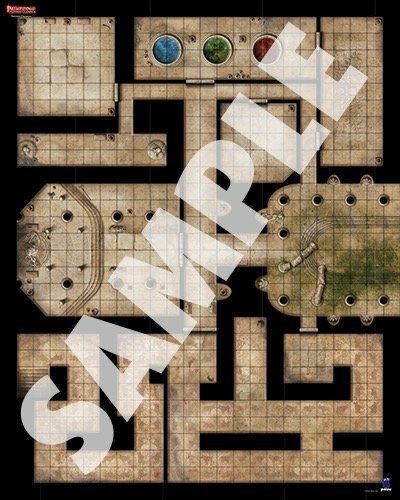 This durable Flip-Mat provides two ready-to-use maps on which adventurers can explore monster-filled chambers and deadly trap-choked corridors. 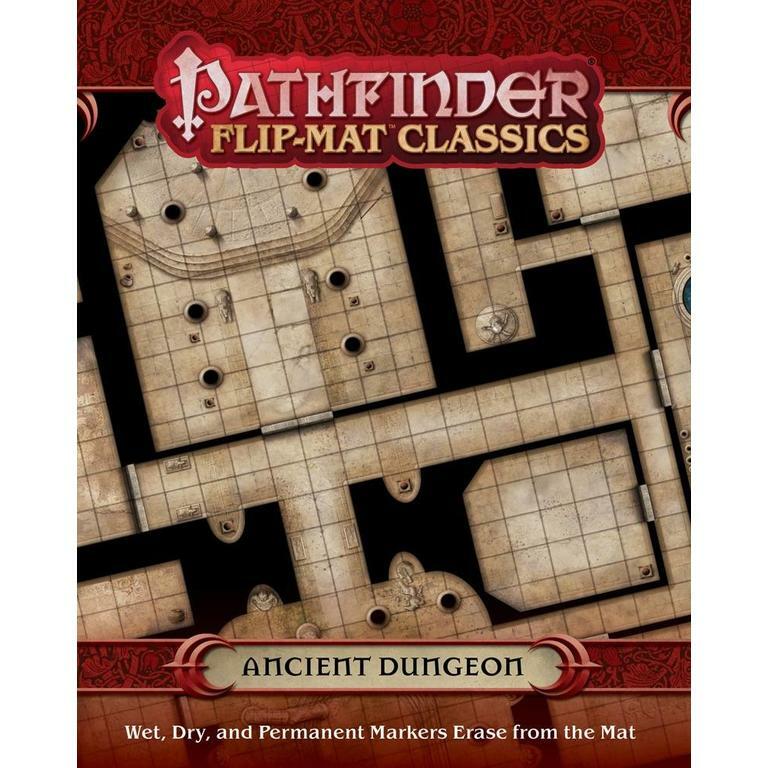 Descend into forgotten ruins with Pathfinder Flip-Mat Classics: Ancient Dungeon! 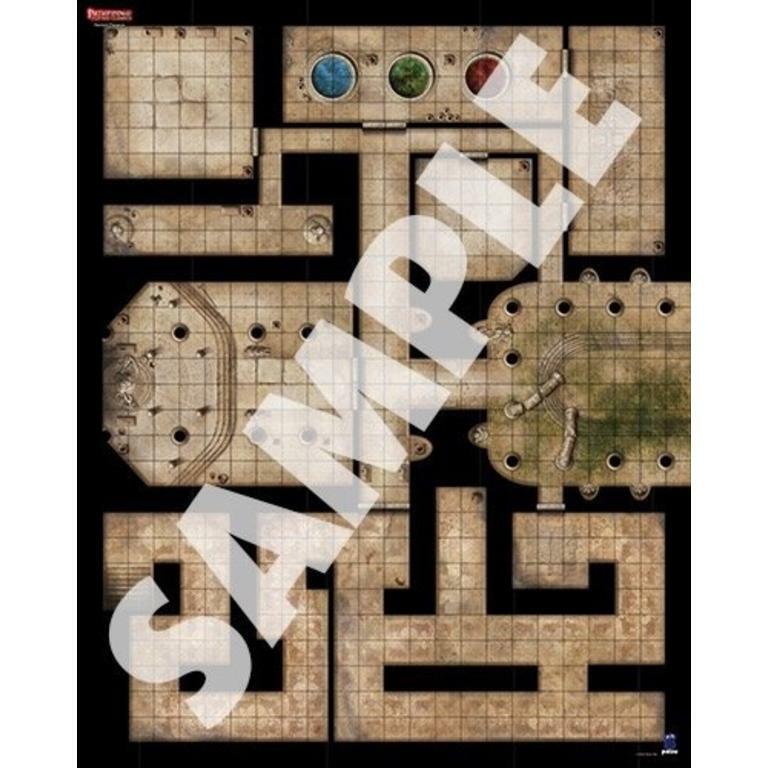 This durable Flip-Mat provides two ready-to-use maps on which adventurers can explore monster-filled chambers and deadly trap-choked corridors. 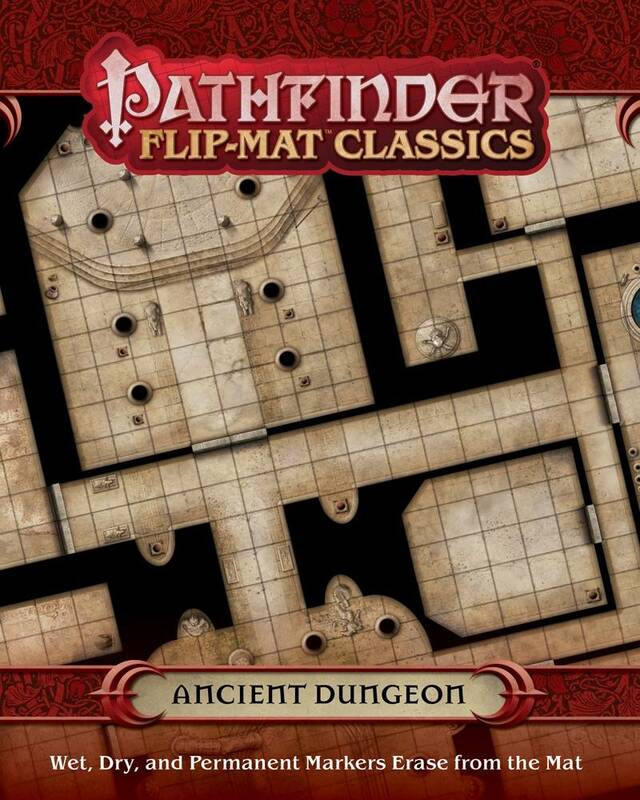 Prepare for a dungeon delve of epic proportions with Pathfinder Flip-Mat Classics: Ancient Dungeon!